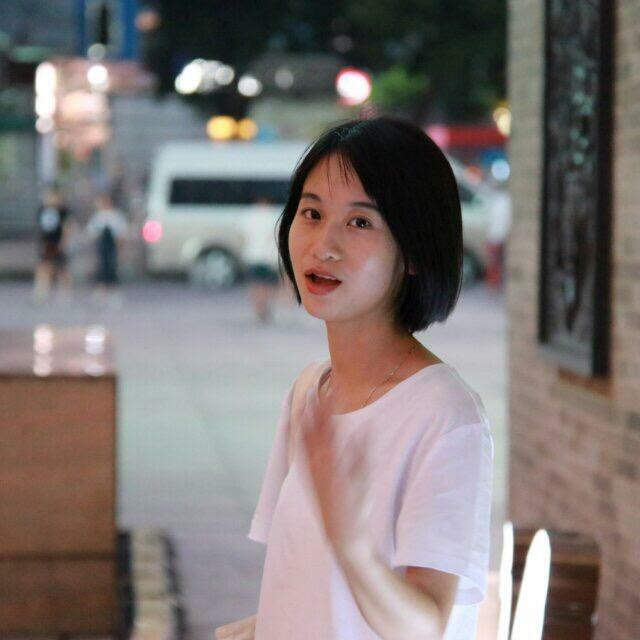 Zheng Yi is among the talented Chengdu writers who shared their work during the Spittoon Literary Tour. Poetry and conversation below. Interview via email with Deva Eveland. DE: Your poems are often short but profound. Do they come to you all at once, or is it a long process to write a few words? DE：Tell me a bit about your writing process. How often do you write? What environment do you work in? Do you write by hand or electronically? DE: I’m curious about the poem with the father and mother arguing over a bowl of soup. The family dynamics seem very strange to me (but family dynamics often are to outsiders). The daughter sticks up for her mother, but then the mother blames her. There a subtext that’s not clear to me. I wonder if this is a cultural difference, or just the mystery of this poem? DE: In your poetry I get a sense of spoken language failing to convey inner states. The people in your poems seem to understand each other better when they’re not speaking and less well when they are. Is this accurate? And if so, what does it mean that words and language are your medium? DE: To what degree are your poems autobiographical? DE: Is there anything else you wish to add? Zheng Yi is completing a master's degree in Teaching Chinese as a Second Language at Sichuan University. She writes poetry, informal essay and linguistics journal articles.